Counting is the foundation for future math learning. Pairing and sorting objects, understanding numbers and quantity, and counting can all be introduced with simple activities. 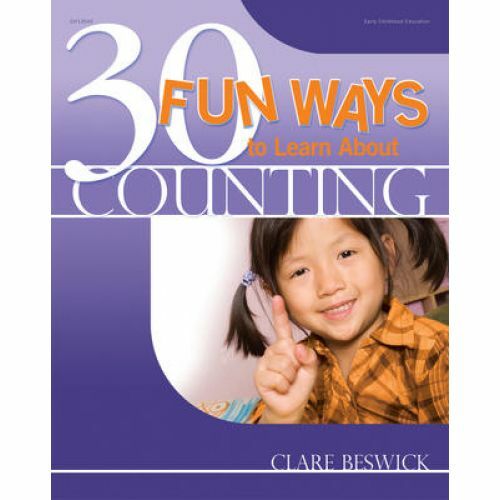 30 Fun Ways to Learn About Counting brings these skills into the classroom with games and activities that will have children using counting to imagine their way through real-world experiences.